Top Trumps Match, the Crazy Cube Game, gets a Shopkins makeover! 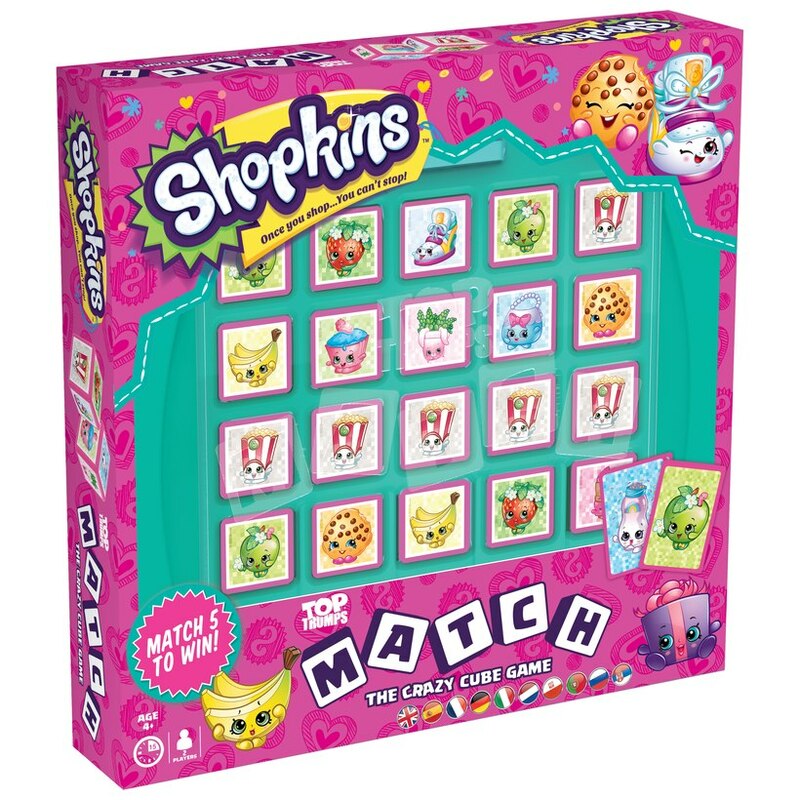 Match five Shopkins cubes to win in this game of five in a row featuring Poppy Corn, Apple Blossom, Lippy Lips among 15 of the officially licensed characters! 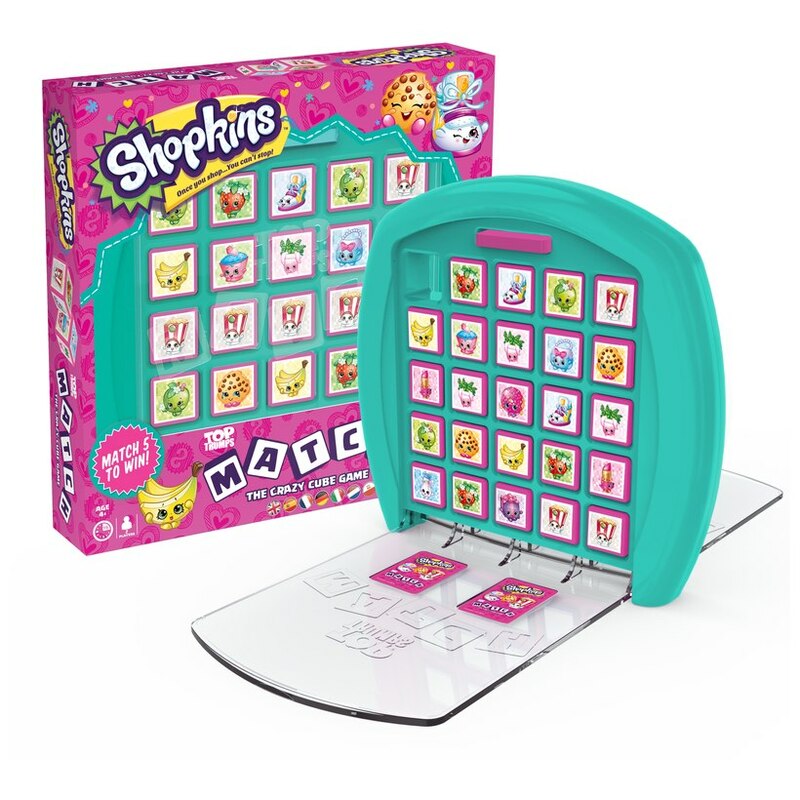 Its portable, so you can take it with you wherever you go and have a Shopkins game like no other with Top Trumps Match! 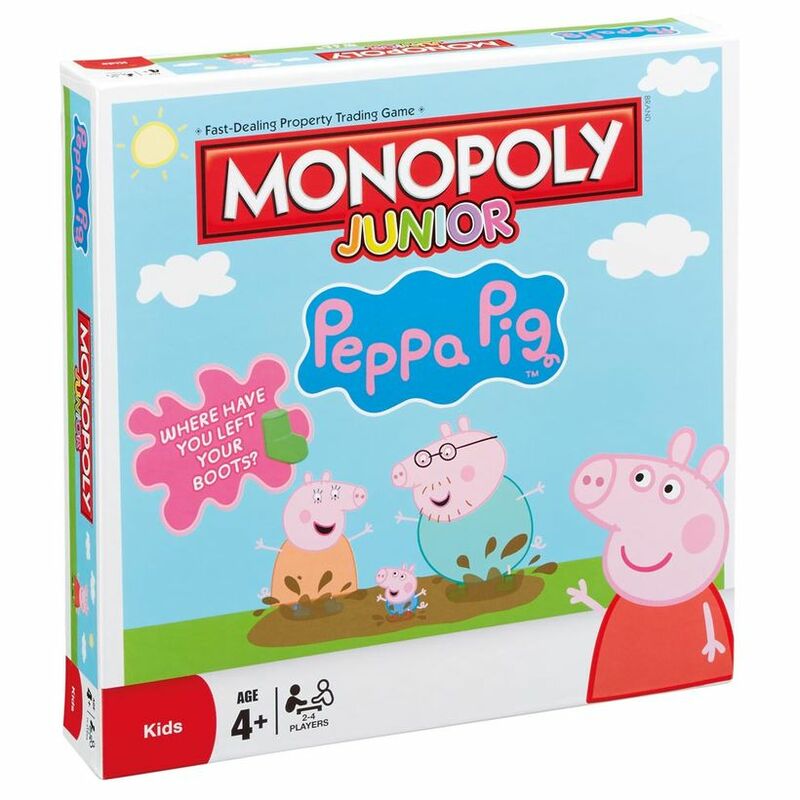 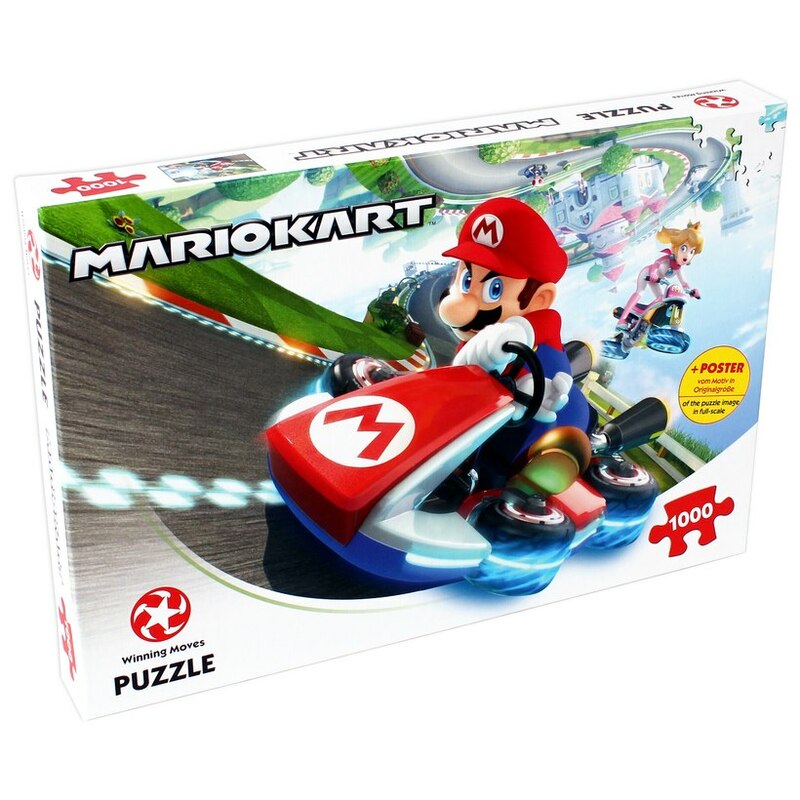 Be the first to match five of your favourite characters in a row  horizontally, vertically or diagonally. 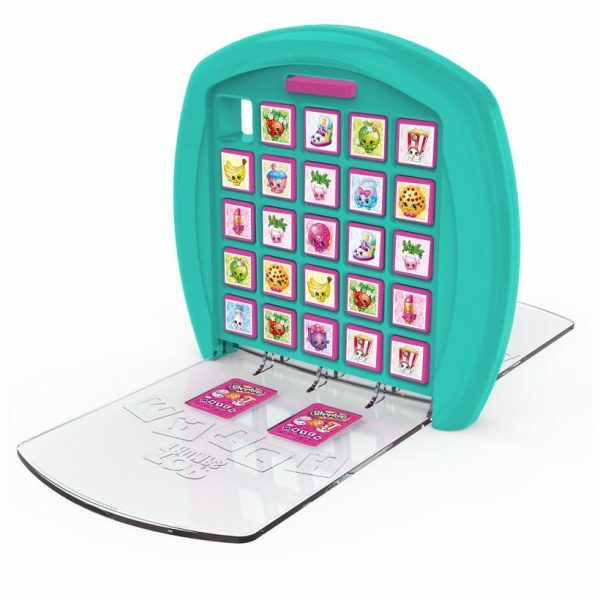 Can you match Lippy Lips or Apple Blossom before your opponent?